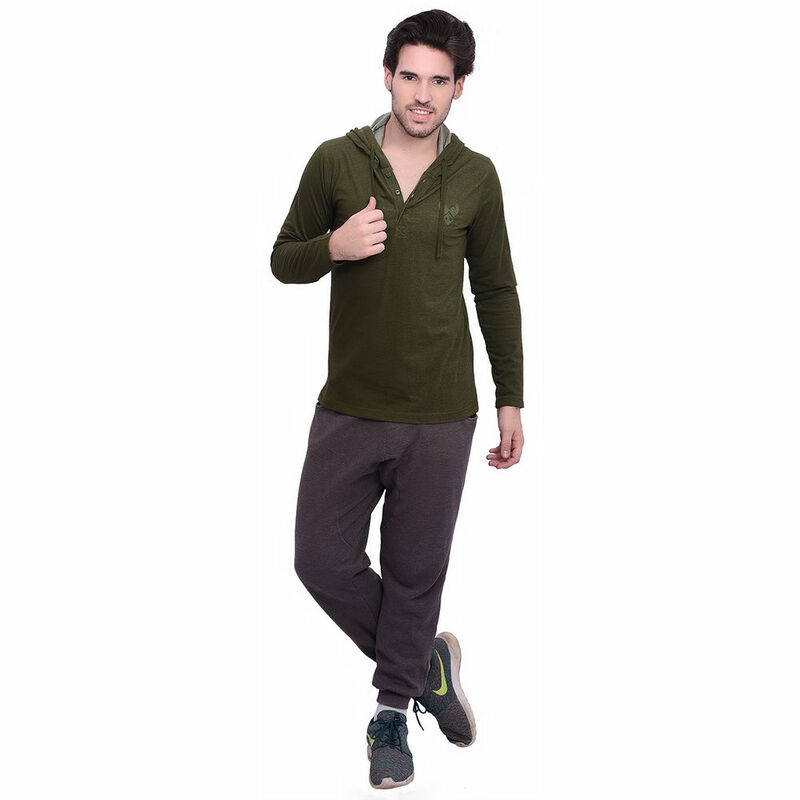 Complete your wardrobe with this everyday casual shirt from the house of PUNCTUATE. 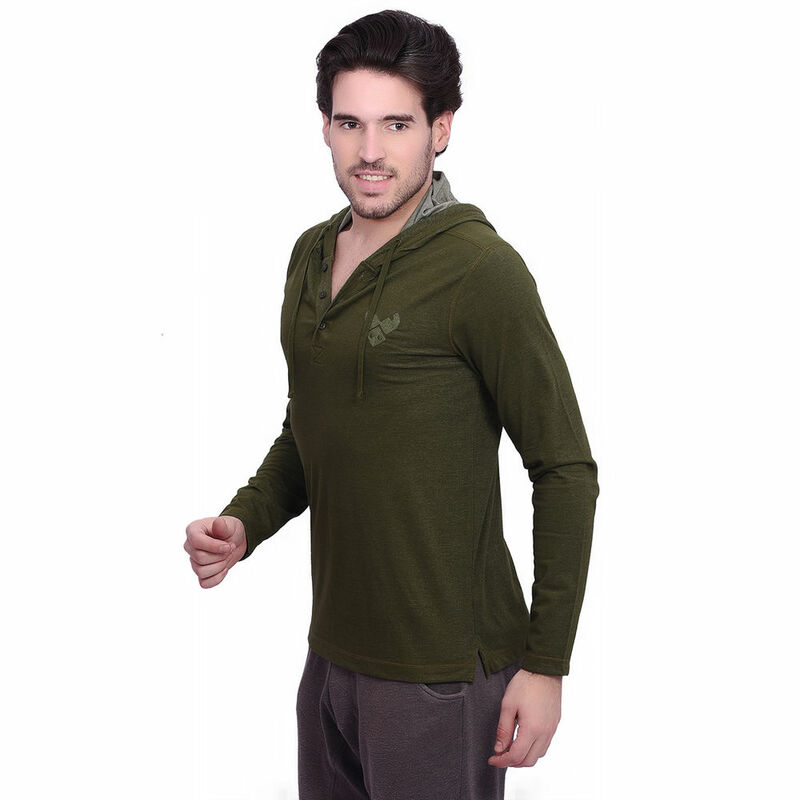 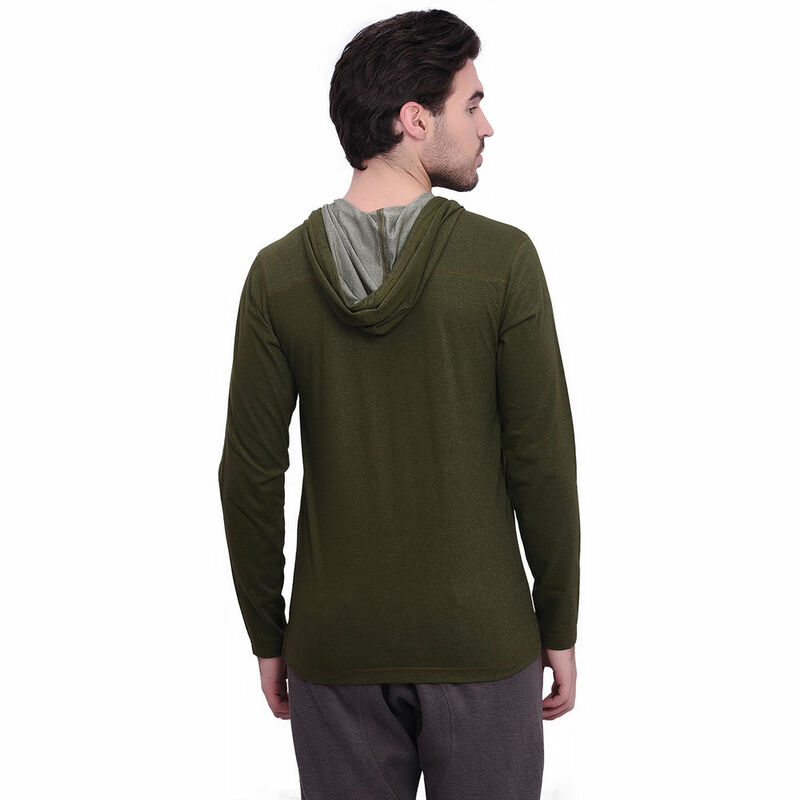 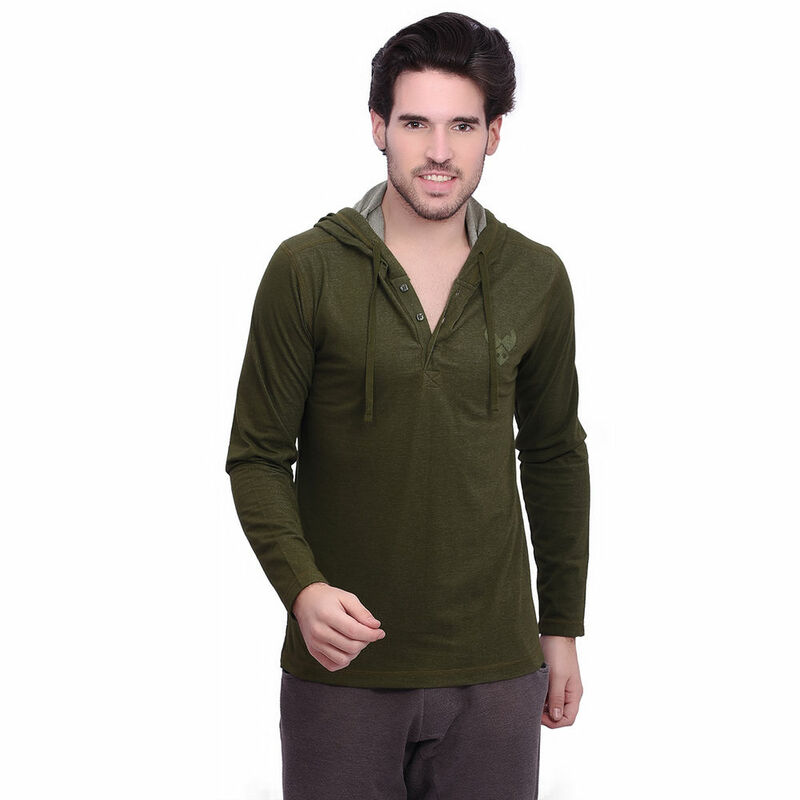 Olive plated jersey long sleeved hoodie because life's too short to wear boring clothes. 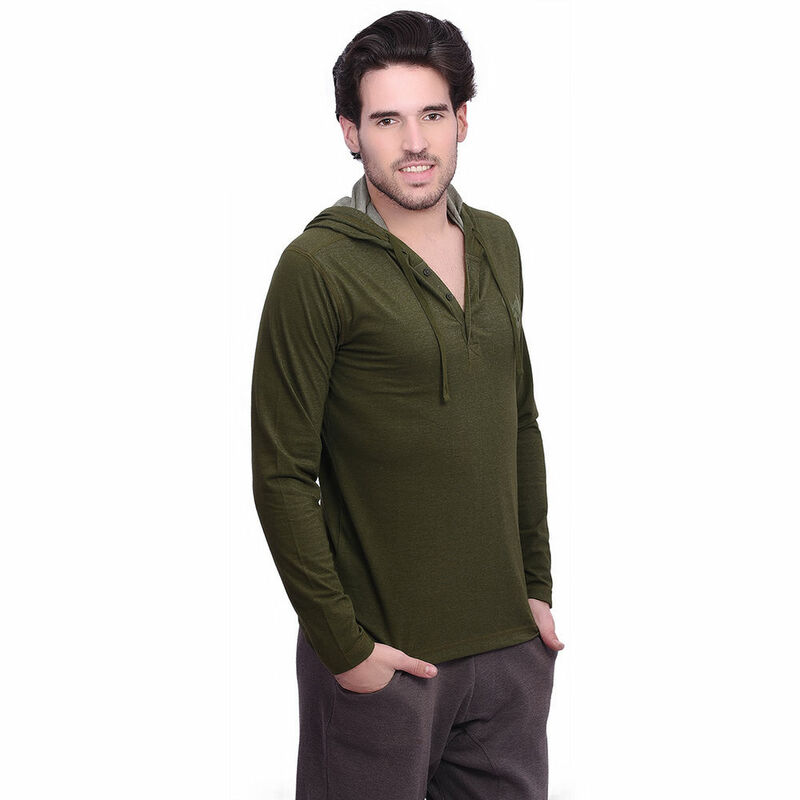 A great combination if you want to stay comfortable and stylish.